Apple today introduced Apple Watch Series 4, redesigned and re-engineered to help users stay connected, be more active and manage their health in powerful new ways. While retaining the original iconic design, the fourth-generation Apple Watch has been refined, combining new hardware and software enhancements into a genuinely singular, unified form. The stunning display is over 30 percent larger and seamlessly integrates into the thinner, smaller case, while the new interface provides more information with richer detail. 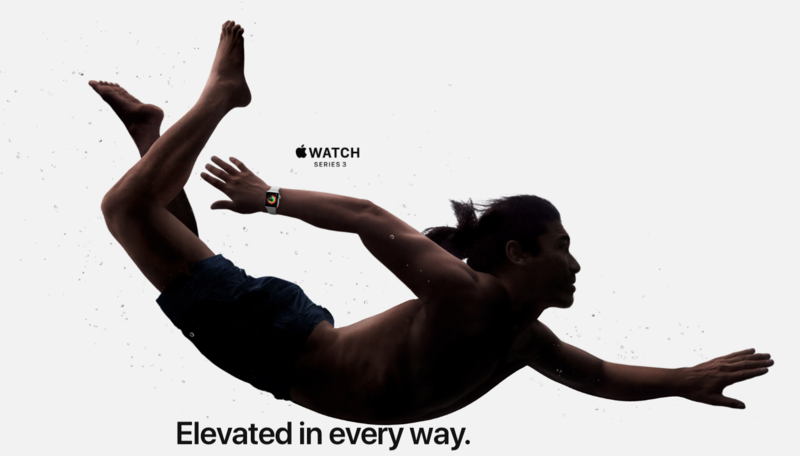 Apple Watch Series 4 with watchOS 5 brings advanced activity and communications features, along with revolutionary health capabilities, including an improved accelerometer and gyroscope, which are able to detect hard falls, and an electrical heart rate sensor that can take an electrocardiogram (ECG) using the new ECG app,(1) which has been granted a De Novo classification by the FDA. Beginning Friday 14, September, Apple Watch Series 4 (GPS) will be available to order in 26 countries and territories, and Apple Watch Series 4 (GPS + Cellular) will be available to order in 16 countries and territories. Apple Watch Series 4 will be available in stores beginning Friday 21, September. The Digital Crown now includes haptic feedback, offering a more mechanical and responsive feel through the sensation of incremental clicks. Health — Apple Watch Series 4 enables customers to take an ECG reading right from the wrist using the new ECG app, which takes advantage of the electrodes built into the Digital Crown and new electrical heart rate sensor in the back crystal. With the app, users touch the Digital Crown and after 30 seconds, receive a heart rhythm classification. It can classify if the heart is beating in a normal pattern or whether there are signs of Atrial Fibrillation (AFib), a heart condition that could lead to major health complications. All recordings, their associated classifications and any noted symptoms are stored in the Health app in a PDF that can be shared with physicians. Staying Connected — Customers can reach their friends with just a tap of the wrist with Walkie-Talkie, a watch-to-watch connection that is an entirely new way to communicate around the world over Wi-Fi or cellular. (4) The Siri watch face is more predictive and proactive, offering shortcuts and actionable content from favourite third-party apps. watchOS 5 also lets users listen to their favourite podcasts on the go with Apple Podcasts on Apple Watch, and stream any podcast in the catalog by using Siri. With Apple Watch Series 4, enriched complications offer a more detailed view of helpful third-party apps like Dexcom, which allows for continuous glucose monitoring, or Streaks, which shows daily progress on tasks. 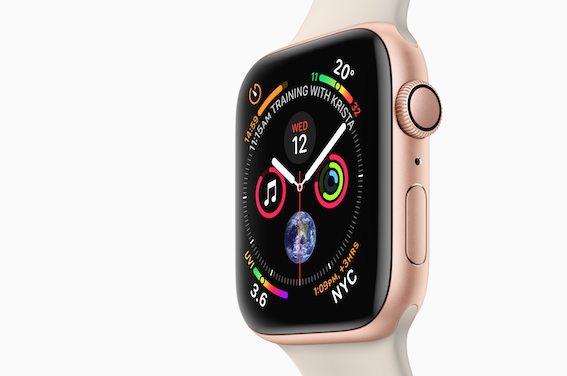 Apple Watch Line-Up — Apple Watch Series 4 (GPS) starts at RRP NZ$699 inc. GST and features the updated design and new health capabilities. Series 3 will be available at the new starting price of RRP NZ$479 inc. GST, making it even more accessible to customers. Apple Watch Series 4 comes in three aluminium finishes anodised in silver, gold and space grey. A new collection of bands debut for autumn and all bands continue to work with any generation of Apple Watch. Apple Watch Nike+ remains a customer favourite and the new collection features redesigned Nike watch faces that match the new band colours, including a Pure Platinum/Black Sport Band and a Summit White Sport Loop with reflective yarn. Pricing and Availability — Customers will be able to order Apple Watch Series 4 (GPS) beginning Friday 14, September, with availability beginning Friday 21, September, in Australia, Austria, Belgium, Canada, China, Denmark, Finland, France, Germany, Guernsey, Hong Kong, Ireland, Italy, Japan, Jersey, Luxembourg, Netherlands, New Zealand, Norway, Portugal, Puerto Rico, Saudi Arabia, Singapore, Spain, Sweden, Switzerland, the UAE, UK, US and US Virgin Islands. • Apple Watch Nike+ will be available to order on apple.com/nz and in the Apple Store app, beginning Friday 14, September, in select countries, with limited availability beginning on Friday 5, October in Australia, Austria, Bahrain, Belgium, Canada, China, Czech Republic, Denmark, Finland, France, Germany, Greece, Guam, Hong Kong, Hungary, Ireland, Italy, Japan, Kuwait, Luxembourg, Macau, Monaco, Netherlands, New Zealand, Norway, Oman, Poland, Portugal, Puerto Rico, Qatar, Russia, Saudi Arabia, Singapore, South Africa, Spain, Sweden, Switzerland, the UAE, UK and US. For more information, visit apple.com/nz/apple-watch-nike or nike.com/applewatch. • New Apple Watch bands will be available to order on apple.com/nz and in the Apple Store app, beginning Friday 14, September, with availability beginning Friday 21, September at Apple Authorised Resellers and carriers in the US and over 35 countries and regions. • Customers who buy Apple Watch from Apple will be offered free Personal Setup online,(5) to help set up and personalise their new Apple Watch with calendars, notifications, apps and more. (3) Irregular rhythm notification coming later this year (US only). (4) Walkie-Talkie is not available in China, Pakistan or the UAE. 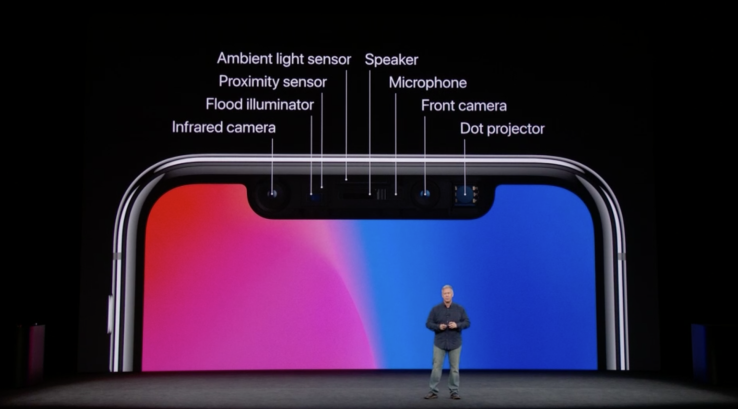 Time includes iPhone X in its list of ’25 Best Inventions of 2017′ — Time Magazine has named the iPhone X as one of the 25 Best Inventions of 2017, calling Apple’s flagship mobile device ‘arguably the world’s most sophisticated smartphone’ over its new display, its augmented reality applications, and the inclusion of Face ID. iOS 11.1.2 released with fix for iPhone X/cold weather glitch — Apple has released iOS 11.1.2, which addresses an issue in which some iPhone X models became unresponsive in cold weather. Vimeo adds support for vivid HDR colors on iPhone X, iPad Pro, Apple TV 4K — Popular streaming video service Vimeo has updated its official iOS and tvOS apps to take advantage of Apple’s recent support for high dynamic range video across its platform of devices, including the iPhone X.
Apple delays HomePod launch until ‘early 2018’ — Originally scheduled to debut in December, Apple has pushed the launch of its Siri-equipped HomePod speaker into early 2018, saying the company needs more time to complete the home audio accessory. Apple is served search warrants in connection with church shooting in Texas — Texas Rangers investigating the mass shooting in Sutherland Springs, Texas, have served search warrants on Apple, seeking digital photos, messages, documents and other types of data that might have been stored by gunman Devin Patrick Kelley, who was found with an iPhone after he killed himself. IK Multimedia ships iRig Keys I/O keyboard MIDI interface that can record microphones and other instruments — IK Multimedia has added another device to its audio interface line, introducing the iRig Keys I/O as pair of MFi-certified MIDI controllers that can be used to create music on an iPhone or iPad, using its included keyboard or via another instrument or microphone using the device as a preamp. Apple announces that it won’t accept app updates built with watchOS 1.0 SDK after April 1, 2018 — Apple has issued guidance to developers, suggesting it will discontinue support for watchOS 1, with updates for apps limited to that version no longer accepted after April 1, 2018.
iPhone X shipments from Apple improve to 2-3 weeks in US — In a sign that production of the iPhone X is catching up with overwhelming demand, new orders for the iPhone X are now advertised to ship within two to three weeks, a one-week improvement from their previous estimate. 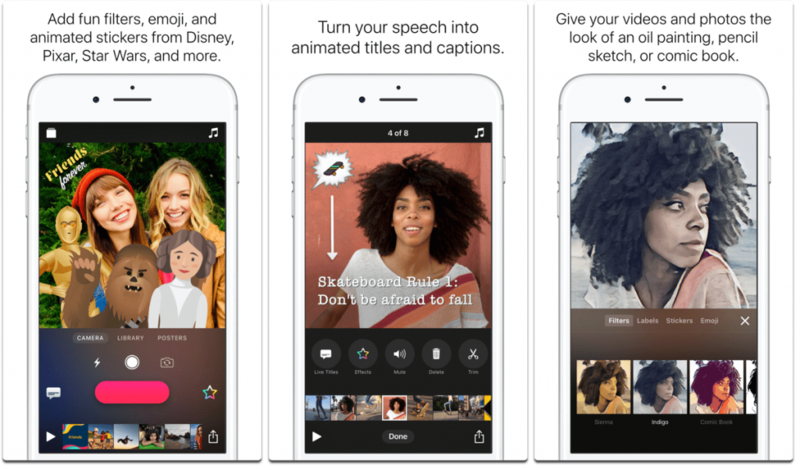 Five video editing apps for iPhone videographers — So far we’ve rounded up plenty of photo apps to enhance your images. Now it’s time to focus on videographers. The Mac Observer has found 5 video editing apps that will supercharge your videos, both for beginners and more advanced users. More iPhone X tips and tricks — How to access and customise the Control Center on the iPhone X, how to master the iPhone X user interface and how to reset Face ID (and don’t worry, it’s not facelift surgery). Here’s a video of the fastest way to unlock your iPhone X with Face ID. You can autofill passwords and credit card entry in Safari with Face ID on the iPhone X, to. The iPhone X can auto-fill crucial data in Safari, using Face ID to authenticate the user, and securely enter credit card information with Apple’s iCloud Keychain and Safari Autofill at the crux of the feature. AppleInsider shows you how to set it up. Five photo art apps to spruce up your images — Photo art apps are a cool way to make your images stand out. You can make your photos look like a painting, pencil drawing, and generally quirky. Mac Observer has combed through the App Store to bring you five photo art apps to get started. Five photo retouching apps for iPhone to remove unwanted objects — An important aspect of photo editing is retouching, specifically where you can remove unwanted objects from your photo. Maybe you want to remove a pimple, a wrinkle, or even an object in the background. This can be done with a tool usually called a heal brush, or a clone stamp. Andrew Orr has personally used all of these photo retouching apps at some point, so gives his own insight into each one. Foxconn profits plummet 39% following iPhone X production woes — Apple manufacturing partner Foxconn this week posted a 39% year-over-year decrease in net profit, losses that industry watchers attribute to the difficult-to-assemble iPhone X, which remains in limited supply. The Apple Watch retakes the lead in the wearable band market in the third quarter — Apple retook the lead in the wearable band market in quarter three of 2017, with shipments of 3.9 million, reports the Canalys research group. It posted its strongest quarter so far in 2017, thanks to the release of the Apple Watch Series 3. Call with Apple Watch Series 3 saves kitesurfer from shark-infested waters — After a nasty crash with a landing in a great white shark nursery area, a kite surfer used his Series 3 Apple Watch with LTE to summon rescuers and direct them to his location. A week using Apple’s iPhone X vs iPhone 8 Plus — There are benchmarks and specs —and then there are actual use cases that may differ between the iPhone 8 Plus and iPhone X. AppleInsider has spent over a week with the iPhone X now, and here’s what we think about it, versus the iPhone 8 Plus, in a video. Analyst: production problems with the iPhone X are over — In a note to clients, KGI Securities analyst Ming-Chi Kuo says that production problems with the iPhone X are over, and about 26 million units of the smartphone should ship in the holiday quarter. Ohio state ‘i’ joke — Ohio State fans poked fun at iOS bug at Saturday’s game. Fans of the Ohio State University football team used a time-honoured tradition to poke fun at the iOS “i” bug this weekend. Before each game the fans chant out the letters “O – H – I – O” while groups of fans holding cards spell out the letters. Here’s how the letter “I” looked this weekend. YouTube promises fix for severe battery drain on iPhones & iPads — Google’s YouTube said it’s working to solve a bug in its iOS app causing heavy battery drain on iPhones and iPads, even when running in the background. Midnight Fog edition of Apple Watch Nike+ to ship on November 14 — A new colour combination for the Apple Watch Nike+ Series 3, Midnight Fog, is coming to Nike’s online and retail stores on Tuesday. 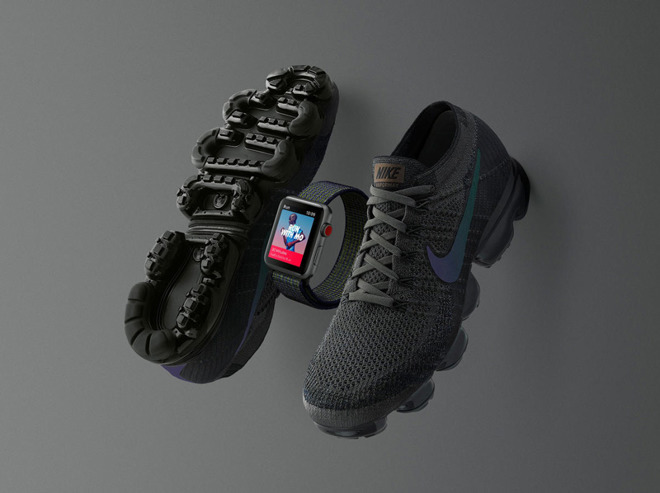 The product pairs an aluminium, space grey cellular Watch with a Sport Loop featuring “deep greys with iridescent accents,” Nike said. It’s intended to match the company’s Midnight Fog Air VaporMax shoes, which are coming to North America on November 27. Apple and GE partner to bring Predix industrial apps to iPhone and iPad — Apple and GE today announced a partnership to deliver powerful industrial apps designed to bring predictive data and analytics from Predix, GE’s industrial Internet of Things (IoT) platform, to iPhone and iPad. The two companies have unveiled a new Predix software development kit (SDK) for iOS, which gives developers the tools to make their own powerful industrial IoT apps. The new Predix SDK for iOS will be available to download on Thursday, 26 October. The SDK gives developers the ability to make powerful, native apps that take full advantage of the industrial analytics from Predix and tap into the power and ease of use of iOS. As a result of the partnership, GE will standardise on iPhone and iPad for mobile devices and promote Mac as a choice for its global workforce of more than 330,000 employees. 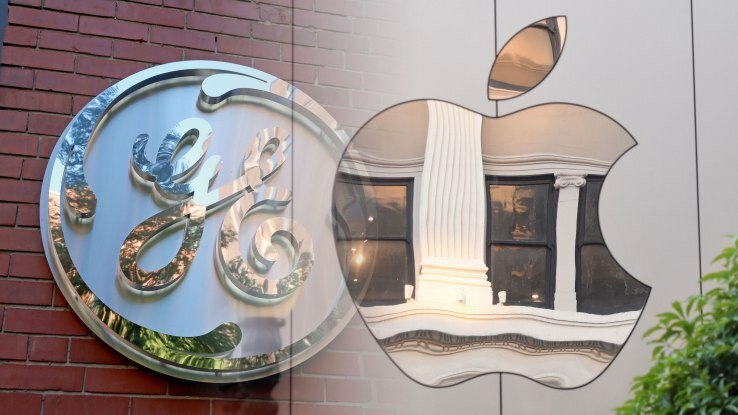 Apple in return will promote GE’s Predix as the industrial IoT analytics platform of choice to its customers and developers. Top iPad apps adding Drag and Drop support within the first month of iOS 11 — This summer, Apple unveiled a series of new iOS 11 features specific to iPad, including new Dock navigation and support for Drag and Drop, enabling sophisticated new ways to work with documents between apps. Within its first month of availability, scores of third party developers have already added support to their iPad apps. An Apple ID Phishing Scam is going around — Some users on Reddit are receiving a phishing scam aimed at Apple customers. It’s a text message saying your Apple ID is expiring, requiring you to click on a link. This scam isn’t new, and has made its way around before. Here’s what you can do. For a start, Apple IDs don’t expire. Even if you forgot your username and password, your Apple ID is still floating around in the ether. Apple doesn’t shut down IDs after a certain period of inactivity. How to sync music and playlists to Apple Watch with watchOS 4 — If you exercise with an Apple Watch, you’ll want to load some music onto it. Thankfully with watchOS 4, Apple now lets you load multiple playlists and albums onto the wrist-worn device. AppleInsider explains how to do it. How to unlock your Mac with your Apple Watch — Starting with macOS Sierra and above, Apple implemented the ability to unlock your Mac when you are in proximity, and wearing your Apple Watch. Sounds simple enough – but there are a few prerequisites to fulfill before it works reliably. AppleInsider spells it all out. Zillow to offer easy 3D house tour creation, viewing with new iPhone app — House hunting app Zillow is working on a new iOS app that will allow real estate professionals and homeowners to easily create 3D house tours using iPhones, media designed to expedite house rentals and purchases. This may or may not be related to Apple urging developers to create and promote ARKit apps. Hands-on: Fighting the Empire with our iPhone and Sphero’s ‘Star Wars’ BB-8, R2-D2, and BB-9E droids — Disney now owns LucasFilm, and with that the Star Wars franchise. Part and parcel of that is merchandise, with Sphero cranking out four models of app-controlled droids in time for Star Wars: The Last Jedi, and AppleInsider has three of them. Apple Insider review: Beats Studio3 Wireless offer noise cancellation & Apple’s W1, at a premium price — The Beats Studio3 Wireless is Apple’s answer to high-end noise-cancelling headphones from the likes of Bose and Sony. While they’re a solid product, it’s debatable as to whether they’re worth a premium over other Beats models. Video: Apple TV 4K and the SteelSeries Nimbus controller brings tvOS gaming back to life — The new Apple TV 4K is now available and thanks to an ultra-powerful A10X Fusion CPU, it can output beautiful images with both High Dynamic Range and 4K resolution. Though Apple is touting higher quality movies and video with 4K HDR support, the new processor promises huge potential in terms of gaming, and here’s a list of the best games so far. MLB fines team for using Apple Watch in dugout, determines device not used to cheat — Major League Baseball fined the Arizona Diamondbacks after one of the team’s coaches was seen wearing an Apple Watch in the dugout during a game Wednesday night, violating league rules regarding the use of electronic communications, even though there has been no evidence of suspicious activity. 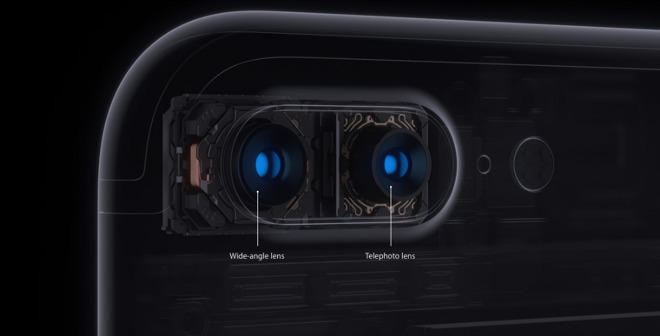 Apple and the future of photography in Depth: iPhone 8 Plus — When iPhone launched ten years ago it took basic photos and no video. 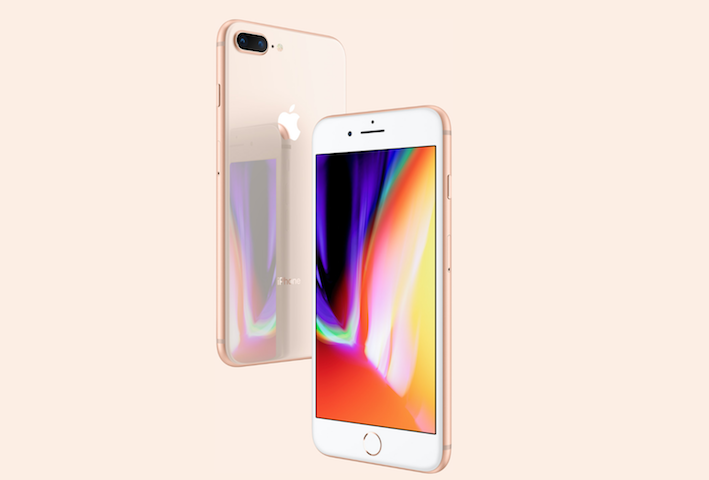 Apple has since rapidly advanced its capabilities in mobile photography to the point where iPhone is now globally recognized for its billboard-sized artwork and has been used to shoot feature length films for cinematic release. iOS 11 now achieves a new level of image capture with Depth. Here’s at look at the future of photos, with a focus on new features debuted in iPhone 8 Plus. Microsoft brings Windows 10’s Edge browser to Apple’s iPhone in early preview form — Microsoft on Thursday launched a preview version of its Edge Web browser for iPhone, intended to let Windows 10 users move more seamlessly between desktop and mobile. How to set up Apple Music Social Profile — Let’s look at how to set up your Apple Music social profile. With iOS 11, Cupertino is making another effort to turn Apple Music more social. After all, the service claims more than 30 million subscribers. It’s a ripe opportunity for social networking [and there might be good things about it, too]. Apple ceases iOS 10.3.3 and iOS 11 code signing following iOS 11.0.2 update — Apple has stopped signing code for iOS 10.3.3 and the first version of iOS 11, preventing users from installing potentially vulnerable legacy operating systems in favor of the latest iOS 11.0.2 update. Watch HEIF vs. JPEG on iPhone 8 comparison — Apple announced support for the High Efficiency Image File (HEIF) photo format at WWDC in June, a standard that supposedly retains image quality while boasting better compression that results in files half the size of past formats. Apple Insider has tested Apple’s claims by using an iPhone 8 Plus to take photos in the legacy JPEG format and HEIF, then comparing them side by side. Apple releases watchOS 4.0.1 with fix for LTE/Wi-Fi connectivity bug on Apple Watch Series 3 — A widely publicised bug that shipped with the new Apple Watch Series 3 with cellular has been addressed with a new software update, in the form of watchOS 4.0.1, which should improve the reliability of LTE cellular connections without an iPhone nearby. Inside iPhone 8: Apple’s A11 Bionic introduces 5 new custom silicon engines — Apple’s new A11 Bionic chip used in iPhone 8 and the upcoming iPhone X packs in an array of processing cores and sophisticated controllers, each optimised for specific tasks. We only know a bit about these, let alone what else is packed into this SoC. 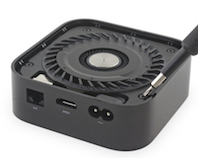 Here’s a look at the new Apple GPU, Neural Engine, its 6 core CPU, NVMe SSD controller and new custom video encoder inside the package. Apple’s first internally-designed GPU, built into the A11 Bionic Application Processor, claims to be 30 percent faster than the Imagination-based GPU used in iPhone 7 models–which was already the leading graphics architecture in smartphones. First iPhone 8 teardown reveals few internal design changes. iPhone 8 has survived a harsh scratch and bend test in a new Apple video. iPhone 8 Plus best performing smartphone camera ever, iPhone X expected to be better. Apple says it studied famous painters & photographers for Portrait Lighting on iPhone X & 8 Plus – Apple looked at lighting by photographers like Annie Leibovitz and Richard Avedon – and painters like Johannes Vermeer – when building the Portrait Lighting feature found on the iPhone X and the iPhone 8 Plus, the company claimed in an interview published on Friday, coinciding with the launch of the iPhone 8 line. Apple’s new video ad is 8 things to love about iPhone 8, looking to hook viewers on its latest smartphone, shipping today. After decade of iPhone launches, there was still a line in San Francisco. This unboxing shows all three colours of iPhone 8. Inside iOS 11 — iOS 11 rocketed to over 65 of internet usage in just two days after launch, according to independent web analytics company StatCounter. Its research arm StatCounter Global Stats finds that iOS 11 reached 6.2% of all iOS versions worldwide Wednesday. iOS 11 has some big changes for iPhone and iPad users, one of which involves the photos we take thanks to HEIF, an image format supported by both iOS 11 and macOS High Sierra.In older versions of the operating system our photos were saved as JPEG, but in iOS 11 they’re saved as HEIF. HEIF (for high efficiency image format) is an image file format that offers some advantages over JPEG. Image files are about half the size of comparable JPEG images and compared to the same shots saved in the older format are higher quality, too. iOS 11 has a new one-hand keyboard option for iPhone that lets you do exactly what it says: type with just one hand. It’s easy to get at, but a little confusing why you may not see it. Unboxing both Apple Watch Series 3 Edition models … at once — Apple released its all-new LTE-connected Apple Watch Series 3 lineup on Friday, including two Edition models sporting sleek ceramic cases. AppleInsider presents a special dual unboxing of the high-end wearables, in both gray and white. A new app dock scrolls vertically, offers access to all apps. How to control music on your iPhone using watchOS 4 — You can use your Apple Watch and watchOS 4 to control music on your iPhone, or you can enjoy music on your Apple Watch without the smartphone. 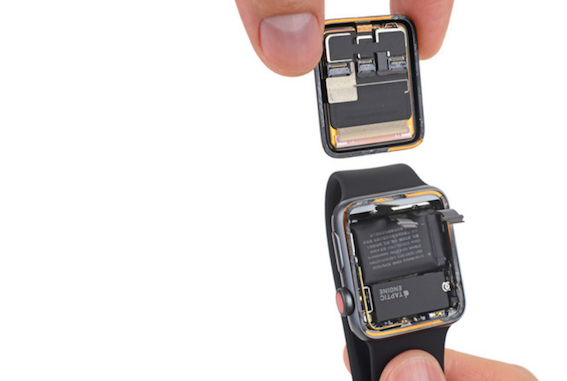 and here’s how to pair your Apple Watch with your new iPhone without losing any data. 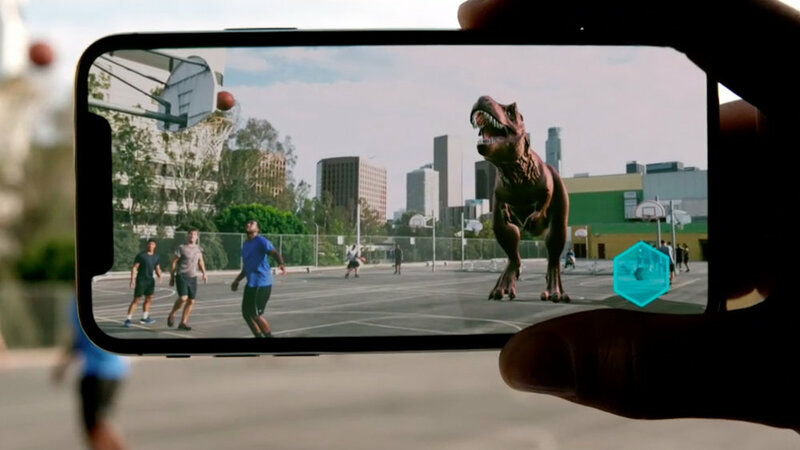 The best ARKit apps you can download now on iOS 11 — One of the most hyped features of Apple’s new iOS 11 update is ARKit, a series of tools for developers that make it easier than ever to create augmented reality apps. with ARKit apps now available on the App Store, AppleInsider gives you some of the best options you can test out right now. You can buy it from the usual places or direct from Apple, (call 0800-692-7753). If you get to get rid of your old iPhone in favour of a new one, here’s how. If you’d rather wait for the break-the-bank iPhone X, Mujo already has bespoke leather cases ready for them. Inside iOS 11: Apple’s new one-handed keyboard allows for easier typing — Although most recent iPhones aren’t as friendly to one-handed users as the iPhone SE, Apple’s new iOS 11 does offer a special one-handed keyboard that compresses buttons into one corner of the screen. Here’s how to use it. The iOS 11 Cover Sheet mimics the lock screen and foretells swipe up to unlock for iPhone X. The launch of iOS 11 brings about a convergence of the iPhone’s Notification Center and Lock Screen for a new feature called Cover Sheet. Presenting a user’s notifications and other events, the feature also offers a glimpse at how the new home-button-free iPhone X will work when it debuts in November. It has quick screen recording comes right inside Control Center, invoked through a command in the overhauled Control Center interface. You add this via the Customise ability. The iOS 11 App Store renovation for iPhone and iPad was inspired by Apple Music, and has speed enhancements and new multitasking feature. This has been showcased in new ads. Looking for more ARKit Apps? 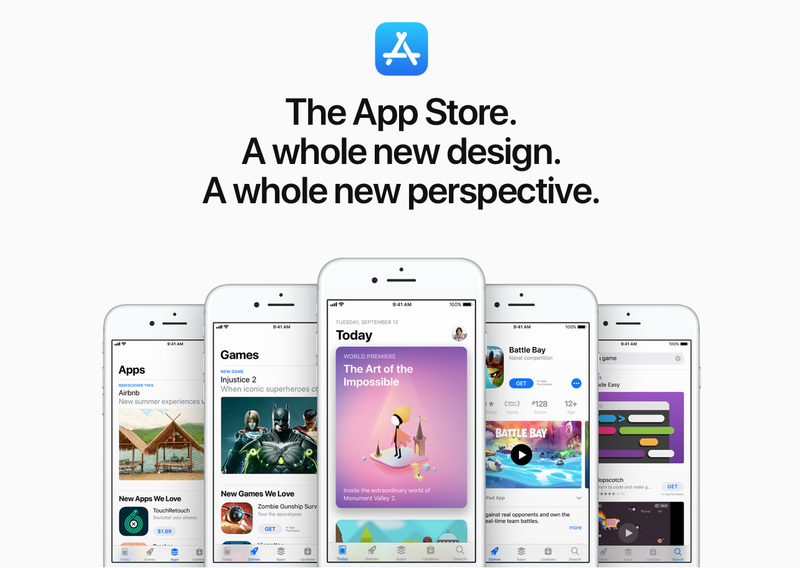 There’s a new App Store Section for that — Apple’s revamped App Store in iOS 11 aims to improve discoverability, and that’s good news if you’re on the hunt for more apps that show off what you can do with augmented reality. You can still restore iOS apps from your hard drive — There are still a couple of options to let you restore iOS apps from your hard drive. Yes, Apple has taken away much of our ability to manage apps in iTunes 12.7. However, that doesn’t mean all of your IPA files are worthless. In fact, you can even still use iTunes to load them onto your devices. Apple throws iTunes spotlight on 4K HDR movies ahead of Apple TV 4K release — Ahead of Friday’s public release of Apple TV 4K, Apple on Wednesday updated its iTunes Store with a special section dedicated to available 4K HDR movies, content that highlights the new set-top streamer’s high-definition capabilities. Apple TV 4K impressions positive, depending on how bought-in users are to iTunes, but Apple TV 4K won’t play 4K YouTube videos because of missing Google codec. watchOS 4 restricts browsing of connected iPhone music library — With the release of watchOS 4, Apple no longer allows users to browse their iPhone’s music library, restricting song list viewing to tunes stored on device. How to ditch bad Wi-Fi info so Apple Watch Series 3 with cellular has better connectivity — The Apple Watch Series 3 with LTE has a bug related to how it decides to stay on shoddy Wi-Fi, or shift to LTE. This can be remedied somewhat by cleaning up your known networks and not connecting to the some bad Wi-Fi hotspots in the first place: here’s how to do it.